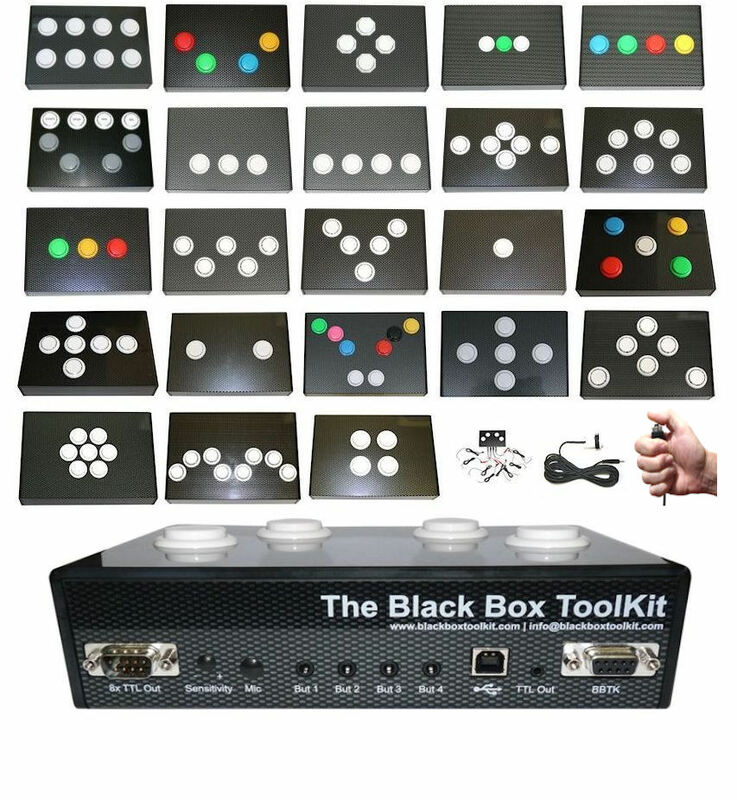 The Black Box ToolKit: Helping you replicate your research since 2003. 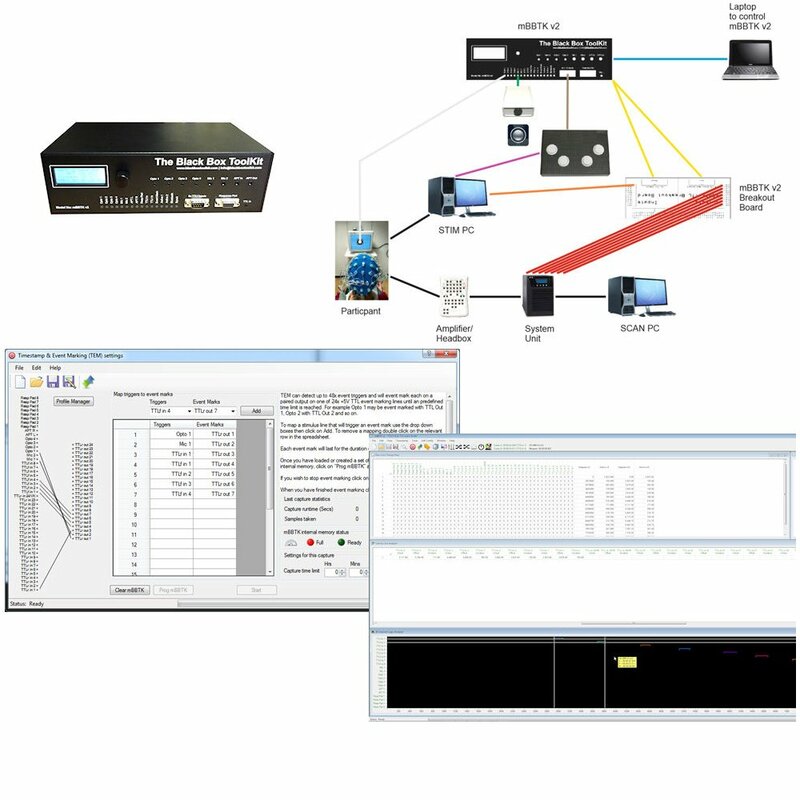 The Black Box ToolKit Ltd specializes in products that help psychologists, neuroscientists and vision researchers achieve millisecond accurate stimulus presentation and response timing, synchronization and TTL event marking, or triggering, in their computer-based experiments. Aware of millisecond timing error in your own experiments? 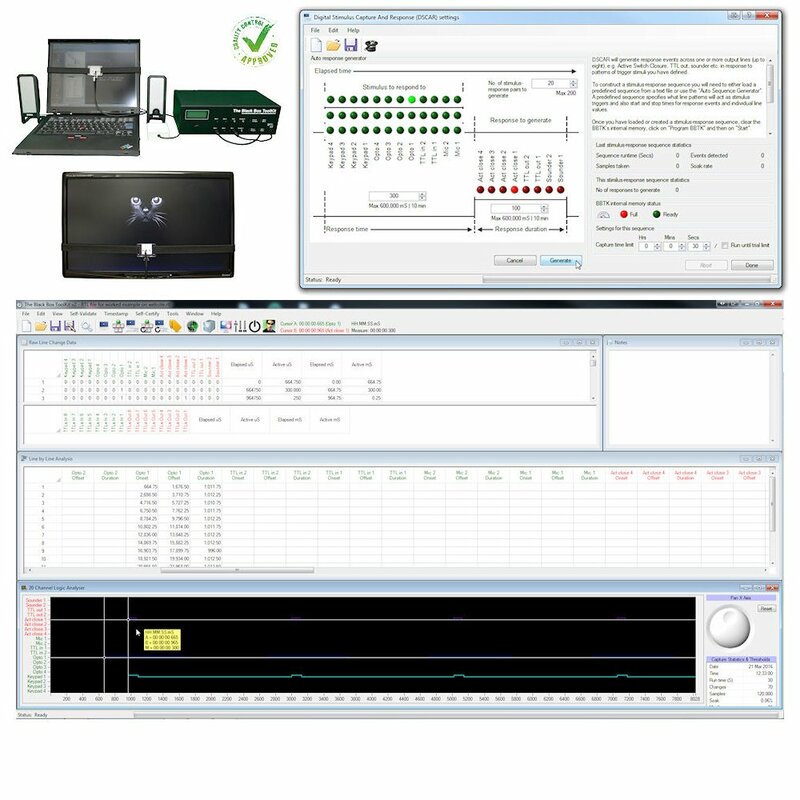 Confident you can replicate experiments using different hardware and software in another lab? Always carrying out the experiments you assume you are? Millisecond timing error affects your work even when you use experiment generator software such as E-Prime, SuperLab, Inquisit, Presentation, Paradigm, OpenSesame or PsychoPy etc. Online and lab-based psychology experiments are equally prone to timing errors. Poorly controlled computer-based psychology experiments can lead to replication failure, spurious results and questionable conclusions. Using a faster computer to deliver your psychology experiments or switching between Windows, macOS or Linux is unlikely to help achieve better millisecond timing, nor is changing software package. Do not be taken in by the suggestion you simply need to run more trials or that errors can be corrected statistically. Aim for as near zero millisecond timing error as possible on your own equipment with your own experiment scripts. Our range of professional measurement and calibration products let you quickly and easily check your millisecond timing accuracy, event mark more reliably and improve your reaction time measures. If you are a psychologist, neuroscientist or vision researcher who uses a computer to run experiments and report timing accuracy in units of a millisecond, then it is likely your timings are wrong! This can lead to replication failure, spurious results and questionable conclusions. Timing error affects your work even when you use a recognized experiment generator or write your own experiment delivery software. Modern computer hardware may be faster but millisecond timing accuracy in cognitive paradigms gets harder to achieve year-on-year. A common misconception is that 'millisecond precision' equals 'millisecond accuracy'. Precision simply means that timings are reported in units of a millisecond, not that they are accurate! Low level hardware access and never-ending OS updates are now becoming problematic even for experienced programmers. 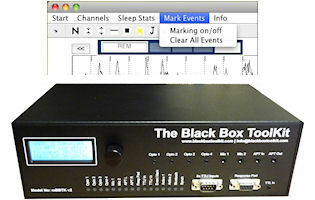 The gold standard for checking timing accuracy and self-validation in computer-based psychology experiments is the Black Box ToolKit v2. For real time millisecond accurate event marking we have the mBBTK v2. 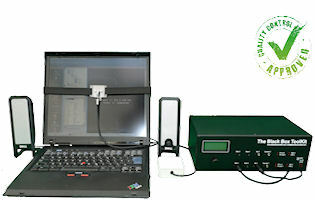 Companion products act as millisecond accurate response devices, e.g. our standalone 1-8 button USB response pads. If you need a custom timing solution we can also help here too, so why not put us to the test. 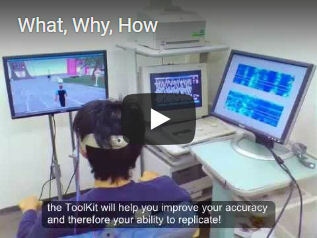 It does not matter what your experimental paradigm or platform is, we can help you achieve better timing accuracy in cognitive psychology, language, eye-tracking, EEG, fMRI and MEG experiments! Millisecond timing error in your computer-based psychology experiments means that your study may not be working as you intended and that your results might be spurious. If you run cognitive psychology experiments on a computer we can help you be sure of your results! Not sure which of our products could benefit you most? Take a look at our product comparison table or feel free to contact us for free and impartial advice.